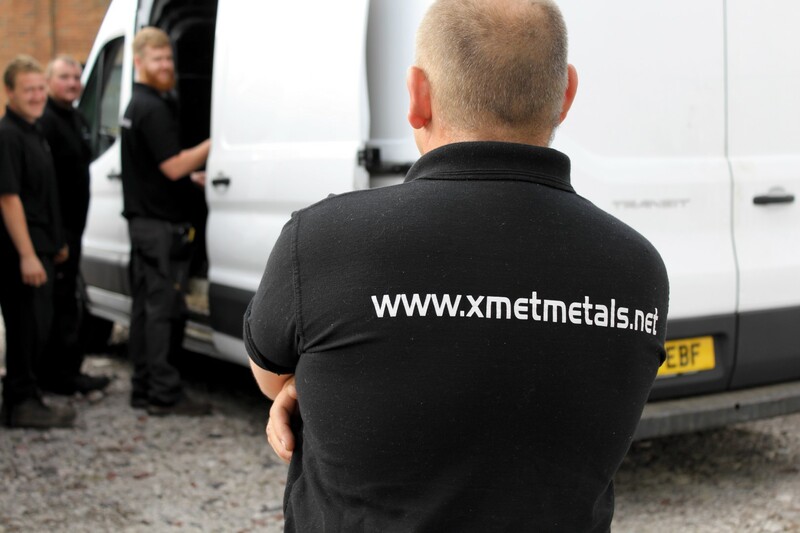 We are the number one scrap metal merchants in Widnes, here at X-Met Metals. 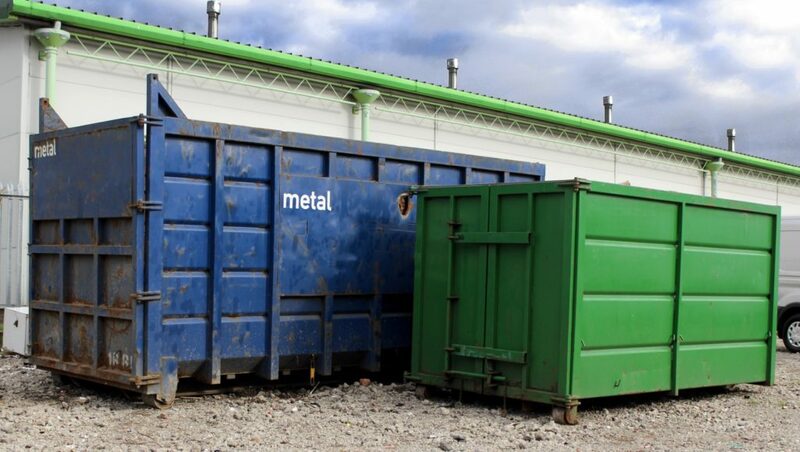 In fact, we are the leading scrap metal merchants across the North West. 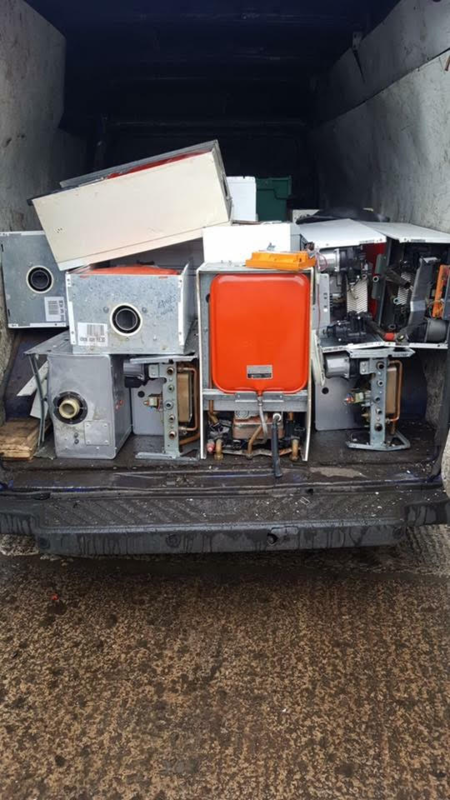 So for professional scrap metal collection across the North West, and further afield, get in touch with the team today! The best thing about our service here at X-Met Metals, is that we will come to you. From ferrous and non ferrous metals, to WEEE waste and even boilers, we can collect the lot. As the only mobile scrap metal merchants across Widnes, we take pride in providing a high quality service. Whether you are at home, or at work, we will come to you. 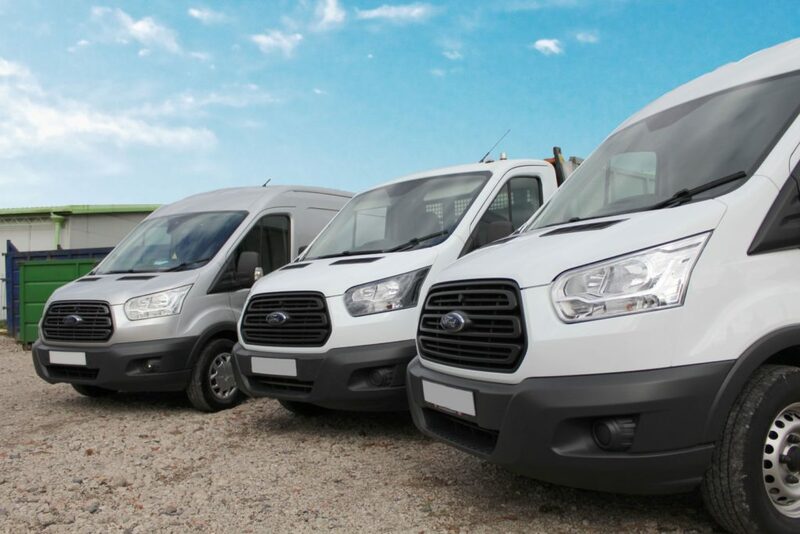 With industrial standard scales in each of our vans, we are ready to weigh your metal, and pay you, wherever you are! For more information about how our service works, and what we can offer, take a look at our video. If you have any other questions, don’t hesitate to ask. We are happy to help. As the areas only mobile scrap metal merchants, we are looking to build professional connections with businesses and companies across Widness. Get in touch today! If your company has a green policy, aimed at reducing waste and minimising bills, our service could be perfect for you! We will responsibly dispose of your waste, and by collecting it from you, you will save money and fuel. The perfect combination for green minded companies! High quality customer service is something you can be assured of when you work with our team here at X-Met Metals. We aim to make your life easier, as our reliable and punctual team can collect your waste and offer payment, wherever you are. This saves you time and money! Once we arrive at your location, we will weight out all of your scrap using our industrial scales. And we can pay you on the spot, with one of our three different payment options: a cheque, BACS, or a pre-paid card. You can choose whichever option would be most suitable. 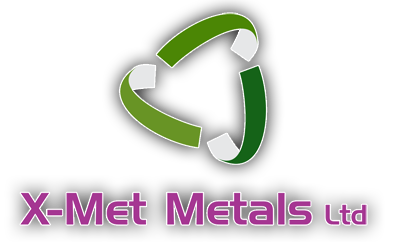 We are actually the first metal recycling company in England, to offer the pre-paid card payment method, on the road! Here at X-Met metals, our company recently featured in the largest waste magazine in the UK. ‘Skip Hire Magazine’ gave our company an incredibly positive review. And we are extremely proud of this public endorsement of our company. Our scrapyard is now open! We have recently opened a scrapyard in Leigh, which is perfect for companies and businesses who would rather deposit their waste on site, for whatever reason. However, our mobile collection service is our top priority, and it always will be. Did you know you could recycle your old boiler? Here at X-Met metals, we offer very competitive prices for any combination boiler. Scrap metal waste can be a regular problem for some companies and businesses. 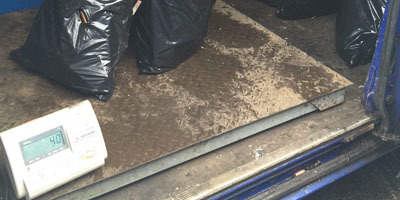 So we offer contracts to help with this regular waste removal. We can arrange for the metal to be collected and paid for on a regular basis, and we can be flexible around your schedule. 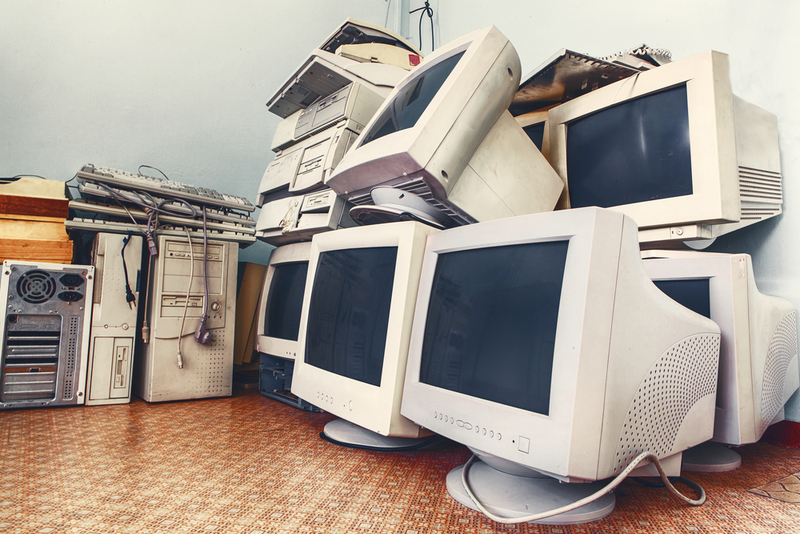 Electronic waste can be a nightmare to dispose of safely, responsibly, and legally. But here at X-Met Metals, we can collect the WEEE waste from you, and pay you for it, wherever you are! It’s that simple! We will sort your metal and keep you informed of the grades and value, as we weigh it. We can even help you sort it, to make sure you get the most money for your products. This is a service no other scrap metal merchants offer across England! And if you’re not happy with the price, we will give you all your metals and materials back, on the spot. Although this is not a situation that has happened to date! We are the leading mobile scrap metal merchants across the North West, and Widnes. And our service is built around collecting scrap waste from you, wherever you are. So you wont be left wasting hours at a scrap yard, or paying the fuel to transport the waste. Instead your waste products will be safely and responsibly recycled, and you’ll be paid for your metals, all from your own destination. Our professional, reliable collection service can even protect your company from a hefty fine. Taking large amounts of scrap metal to the scrap yard, without a waste carrier’s licence, could result in a fine. So why not let us take care of the hassle for you? Here at X-Met Metals, our customers come first. So for mobile scrap metal collection across Widnes, get in touch today.